NRS Healthcare has selected Paragon’s routing and scheduling software as part of its commitment to continually improving the quality of service provided to social care users on behalf of the NHS and Local Authorities. 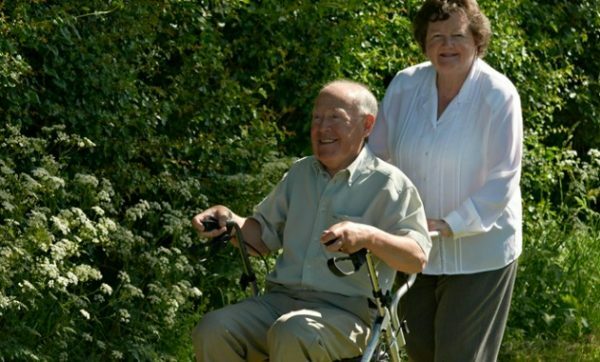 The company will use the planning solution to better manage a fleet of 300 vans responsible for the delivery and collection of mobility equipment, wheelchairs and daily living aids, which are allowing people in communities across the UK to live independently and with dignity. As a leading provider to the social care sector, NRS Healthcare sources, procures, installs, services and recycles over 2,000 different products to help keep people active when mobility becomes difficult following an operation or due to a debilitating health condition. Following the results of a service user feedback survey, the company identified a preference for tighter delivery and collection windows, so it needed an advanced planning tool to replace the existing manual process. NRS Healthcare initially implemented a pilot scheme in Cambridge and Norfolk using Paragon Integrated Fleets to plan a mixture of 40 home-based and depot-based technicians, with a view to rolling out the software across all 16 depots. Over the course of the trial, the company demonstrated quantifiable service improvements which included the introduction of two-hour time slots. In addition, NRS Healthcare achieved an increase in the number of activities per technician by 28 per cent and 17 per cent at each depot respectively which has provided technicians with a more consistent workload and predictable finish time. Moving forward, NRS Healthcare’s central planning team will use the routing and scheduling software to schedule daily operational delivery and collection requirements, including both one-and two-man services, across the nationwide depot network. Estimated delivery times for each product will also be incorporated into the planning process to increase schedule accuracy.